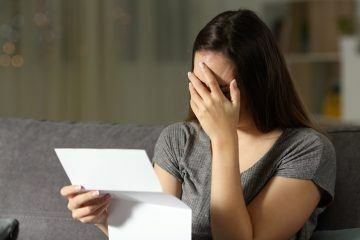 A fifth (21%) of millennials have been evicted from their rental homes before they were ready to leave, due to a change in ownership of the property. Many tenants face the uncertainty of potentially having to find a new home when their landlords want to sell their properties empty. The research from online property marketplace Vesta Property claims that 39% of millennials fail to understand exactly what their rights are as tenants when their landlords sell, while 32% did not know that tenants could be legally served notice to vacate the property, even if they have done nothing wrong. The study indicates that most private tenants would prefer to stay in the property, regardless of a change in ownership, with 77% of respondents saying that they want the option to stay in their homes, even if their landlord sells to another buy-to-let investor. 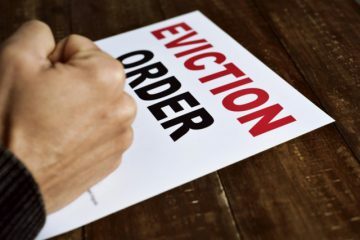 Russell Gould, the CEO of Vesta Property, comments on the findings: “The current buying and selling system, where good tenants are evicted for no reason other than to sell a property, makes life harder for everyone. 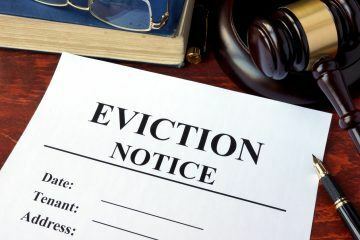 Landlords, have you evicted a tenant due to a change in ownership of your property?